With the deluge of remake films these days, it’s no wonder that one of the most talked-about horror films in the 70s was remade. 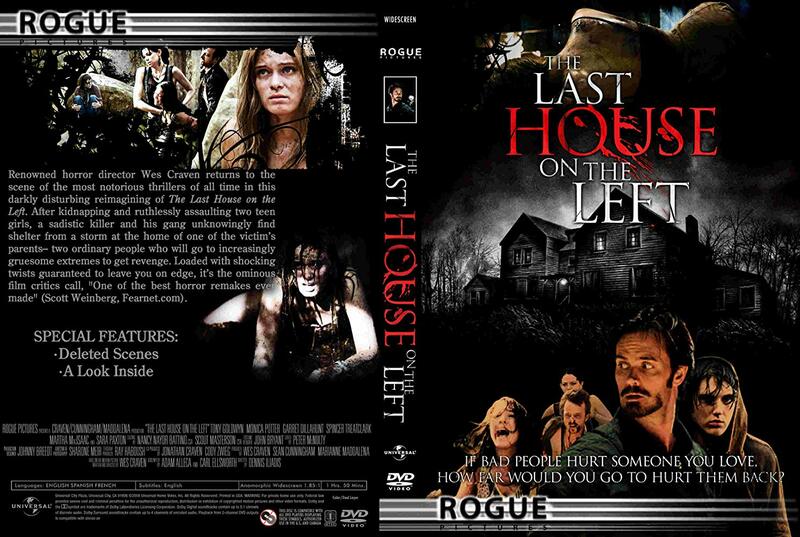 The Last House on the Left was a Wes Craven original, a slasher film about two women brutally tortured and mutilated before the gang of convicts seek shelter in the home in one of the women’s parents. Remakes can be quite tricky, either it’s a total flop or a perfect success of the original film. In the latest remake of The Last House on the Left, the movie was measured against the original and here is the verdict. Wes Craven’s The Last House was as brutal as they come. The film was violent and gory to an extent, even for a slasher film classification, but it was surely a box office hit at that time. However, the latest remake of The Last House slowed down a bit on the gory scenes and the result was a good movie worth the watch! It’s even amazing that the remake managed to still retain that level of dread as in the first movie, sans the intestine-gutting scene. 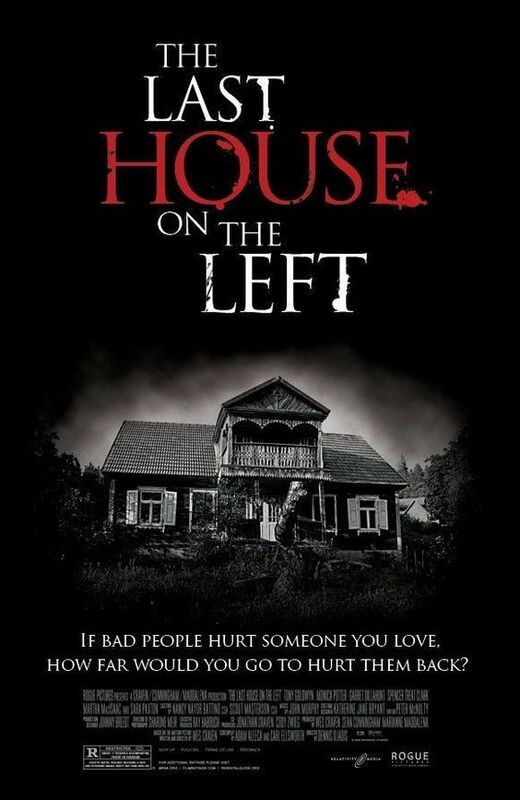 Another notable deviation of The Last House remake was that much of the movie’s perspective was not on the killer nor the victims, but on the son of the killer. If you’ve seen the new The Last House, the camera would focus on Justin, his fearful stares, how he views the entire situation helpless and scared. The fact that the actor who portrayed the role had a gentleness and innocence to him made the scenes much more disturbing and effective. 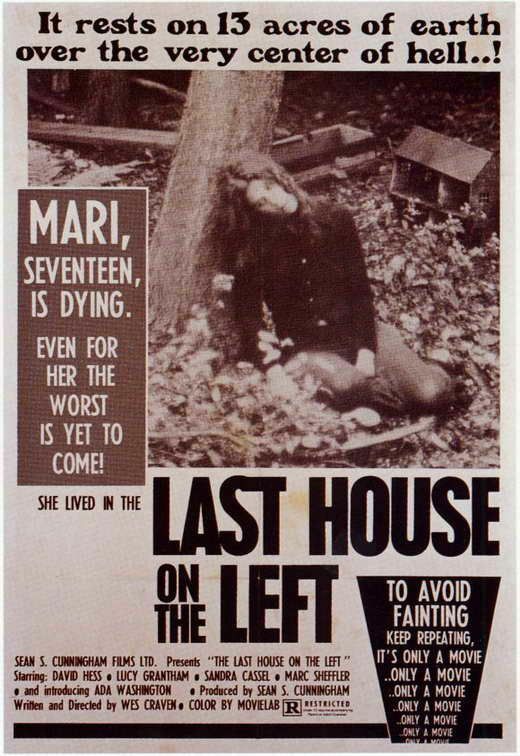 The recent The Last House on the Left remake had a much-subdued take on the entire plot, especially on the gore meter. By doing so, it becomes more realistic, but still retaining the thriller element. About the only thing that had a bit of eyebrow raising was the ending when the victim’s father placed the killer’s inside the microwave, and the rest is history!